－－－－－－－－－－－－－－－－－－－－－－－－－－－－－－－－－－－－－－－－－ 1/144 scale assembly plastic model For ages 8 and up. Primary materials: PS·PE·ABS·PVC·PET ・No adhesives required for assembly －－－－－－－－－－－－－－－－－－－－－－－－－－－－－－－－－－－－－－－－－ ◆BAWOO GPB COLOR can be separated and transformed into BAWOO ATTACKER & BAWOO NUTTER. Beam saber, beam rifle and shield are included. 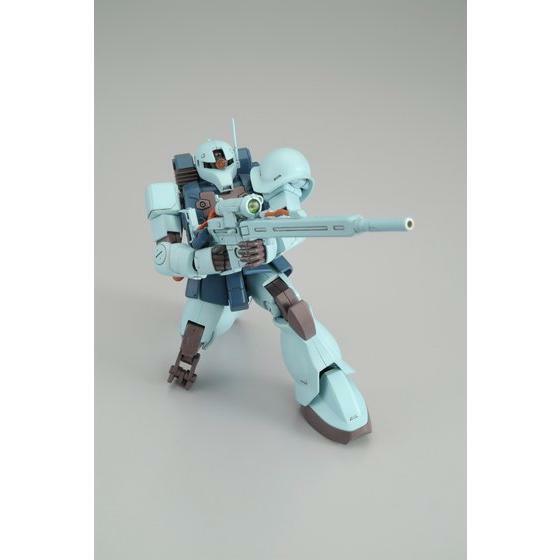 ◆ZAKU I Sniper Type GPB COLOR can reproduce the shooting scene by Flexible Gimmick of Knee Arm. The hand is of four species in all (auxiliary of rifle is included). 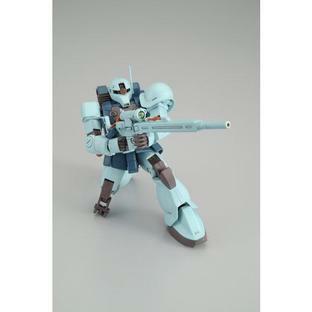 Beam sniper rifle, ZAKU machine gun are included. 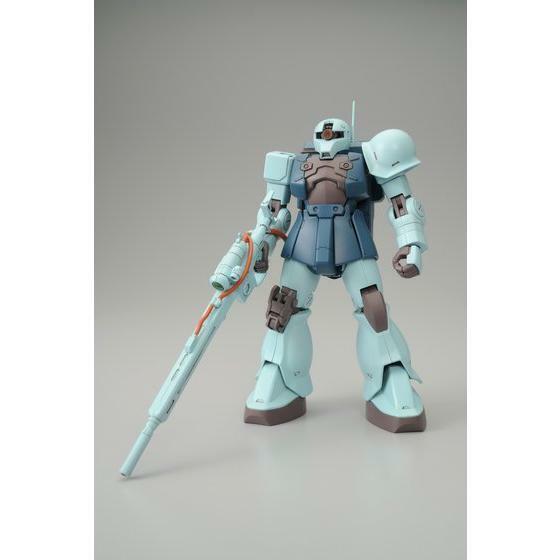 *The product shown is painted. They may differ somewhat from the actual product. (Notes) ・This product is a limited edition item. 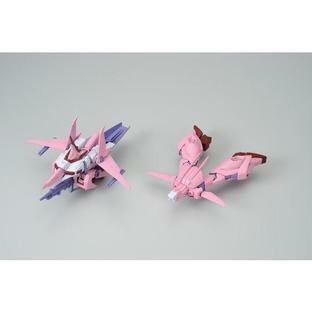 *It may be sold at Bandai-Namco events or for other projects. 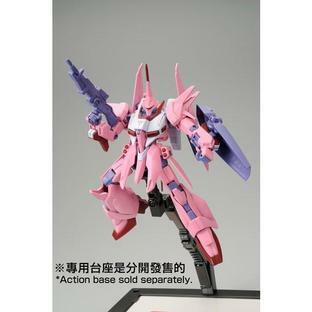 *It cannot be purchased at stores selling plastic models. 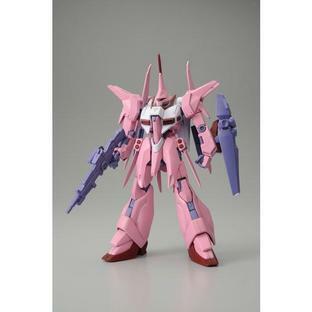 ・There are only a limited number of this product available for sale on 'Premium Bandai'. We ask for your understanding in the event that the product is sold out. ・Product images are of a product in development, and they may differ from the actual product. 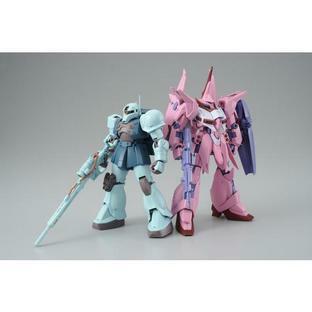 ・The product specifications are current as of May 2011. We ask for your understanding as they may be subject to change.